April Schedule update; No drop in classes on Fridays. All other offerings remain the same. Check out our daily schedule! "May all beings everywhere be happy and free!" 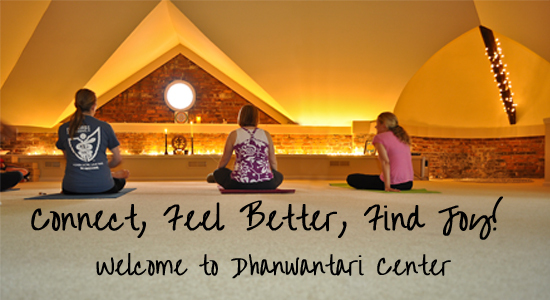 Dhanwantari Center for Yoga and Well-Being is a yoga and healing center located in downtown South Bend, Indiana. At Dhanwantari, we provide a serene, intimate setting and we tailor to the personal needs of our students. 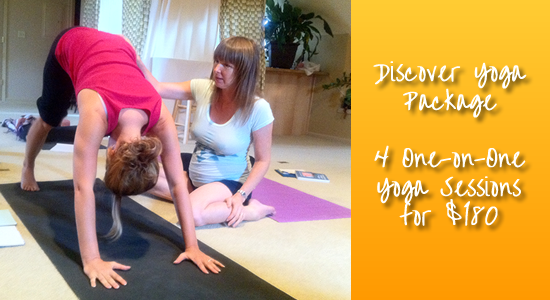 We specialize in individual, one-on-one yoga sessions and also offer classes daily. Dhanwantari believes in the body's natural ability to heal. The practice of yoga calms the mind, opens the heart and enlivens the spirit which ultimately relieves tension and leads to a fuller, richer life!